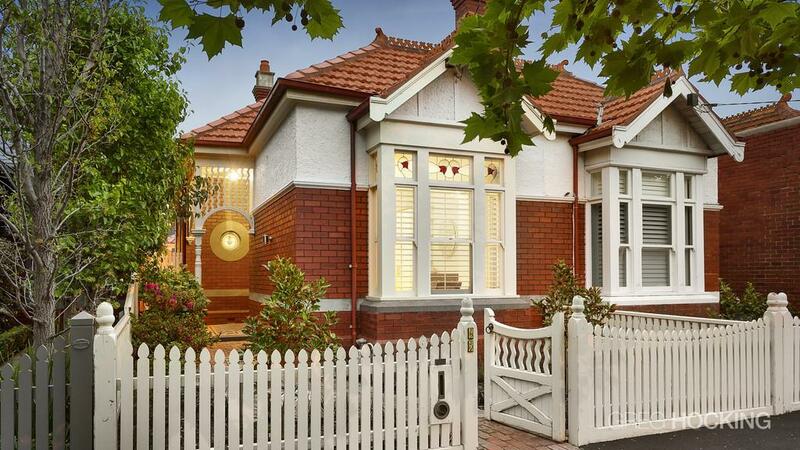 This is a house in St Kilda, 3182 with 5 bedrooms and 2 bathrooms. 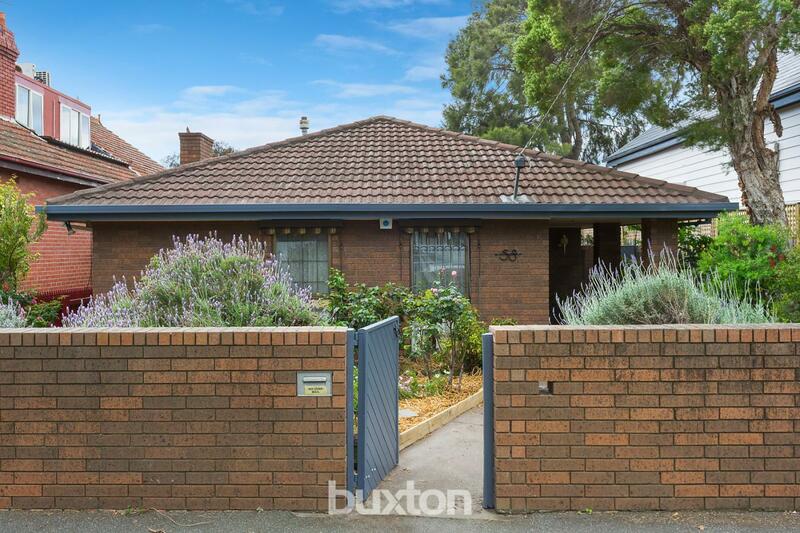 It is on a block of land that is 452 sqm. In November 1998 this home sold for $607,500. 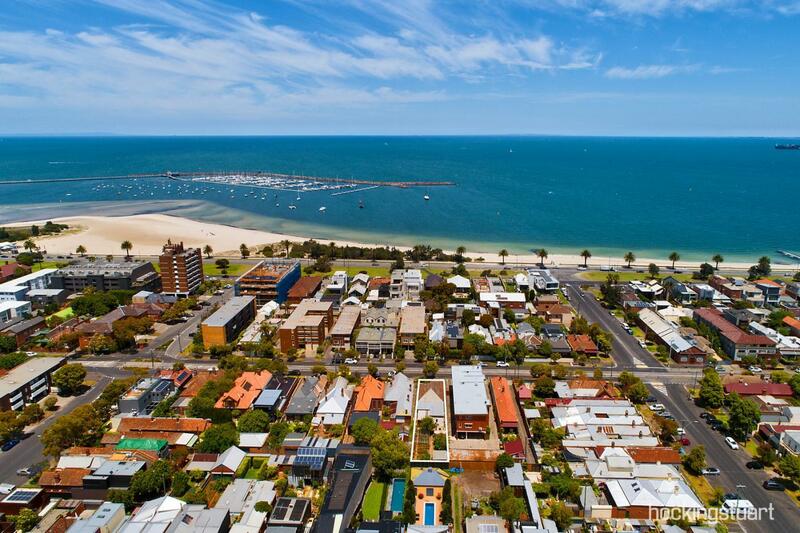 Thinking of selling 19 Burnett Street, St Kilda? Get a Free in-depth market appraisal from a realestateview.com.au partner agency. Find out more about the streets around 19 Burnett Street and the people who live here. The figures shown refer to the territory on the map and you will get an indication of how you and this address compare to everyone else around here. For example, you can see what kind of mortgage repayments people nearby are making compared to their income.